An optimising DOT you can wear for strengthening and harmonising your energy field. bioDOT is designed to support the body's unique natural rhythms and promote a strong balanced energy field. 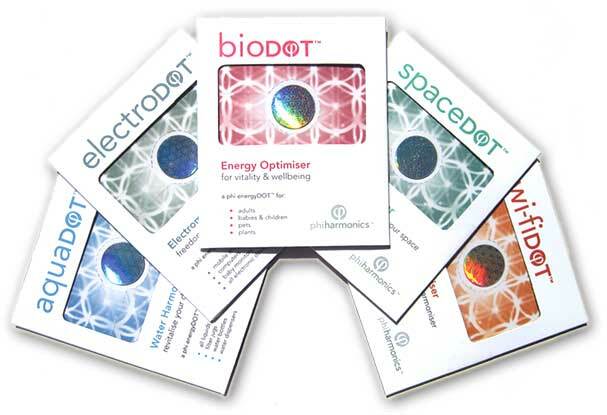 bioDOT can be used for adults, children, babies, animals, and pets and even plants! Many users who wear a bioDOT all the time report greatly improved sleep patterns, better concentration and higher energy levels. If worn whilst playing sport bioDOT users can benefit from increased flexibility, co-ordination and strength. We now know there's an invisible pollutant that's affecting all of us. It's clear that we all contribute to this pollution on a daily basis by simply watching television or using electrical appliances or driving our cars. These electromagnetic fields (EMFs) of electromagnetic radiation (EMR) and radio frequencies (RFR) have come to be known as electro-pollution. 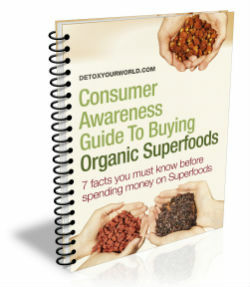 Everyone who is exposed to these electromagnetic fields is affected by them. Some people are more sensitive, and therefore more vulnerable to health problems or 'electro-stress' associated with high levels of EMF exposure. Electro-stress can cause persistent symptoms of tiredness, headaches, difficulty in concentration, irritability, sleep problems and breathing difficulties among others. Prolonged and consistent exposure that doesn't produce symptoms of electro-stress can still result, in the longer term, in increasing physiological side effects and symptoms that may ultimately cause serious disease. Good energetic integrity is your best possible means of protecting your health in electro-magnetically toxic environments. Just the technology -- bioDOT is jam packed with optimised bio-information. 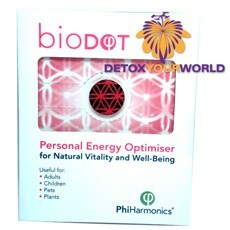 You can use bioDOT to optimise all life energy fields, and that applies to people, animals, and even vegetables and plants! So, you can choose where to use bioDOT and personalise or customise it by applying the powerful DOT exactly where you want it. Just peel off the protective yellow backing paper and fix securely to any clean, dry, non porous surface using the super strong adhesive backing. bioDOT can be washed or worn in the shower. For personal energy field optimisation, find the best way for you to wear or carry the bioDOT as much as possible -- 24/7 if you can manage it. This might be attached to a favourite piece of jewellery or the back of your watch, in your wallet, and so on. For animals and pets, coping with the strains and stresses of the wi-fi world can be just as much of a challenge -- attach a bioDOT to the collar or harness, or be creative and stitch a DOT into their bedding, place a DOT under your bird cage . . .You can even place a bioDOT in the fridge to keep your food in optimal condition, or under the fruit bowl . . . flower vase or pot plants too!